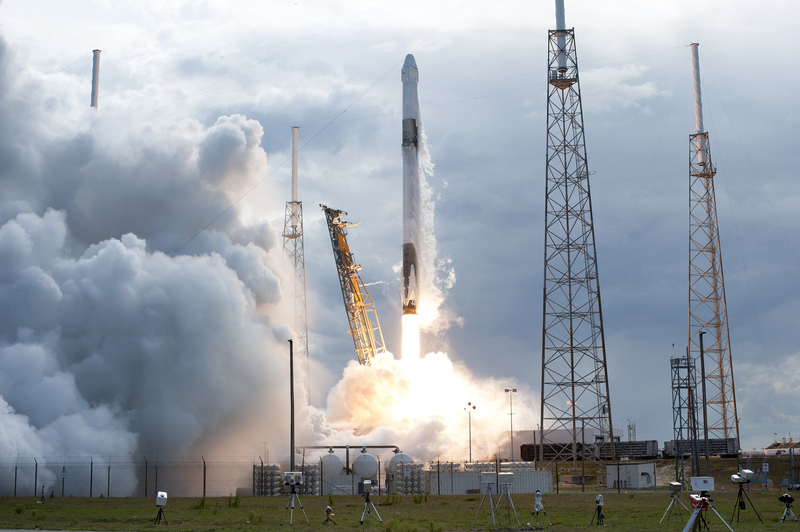 A SpaceX Dragon cargo spacecraft is scheduled to launch at 5:55 a.m. EDT on Friday, April 26, on a Falcon 9 rocket from Space Launch Complex 40 at Cape Canaveral Air Force Station in Florida. This will be SpaceX’s 17th Commercial Resupply Services contract mission to the International Space Station for NASA. Launch on April 26 results in an arrival at the space station for a robotic capture by Expedition 59 crew members David Saint-Jacques of the Canadian Space Agency and Nick Hague of NASA on Sunday, April 28, at 7 a.m. EDT for a month-long stay.